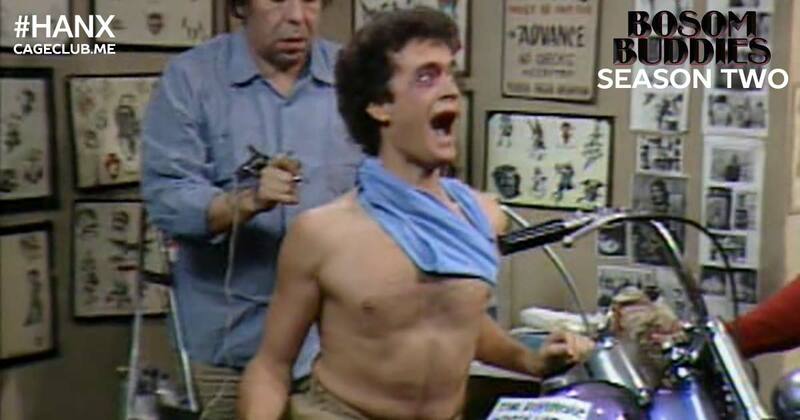 Bosom Buddies began as a buddy comedy dressed (pun… intended?) in a show where men are forced to dress like women to secure housing in an affordable NYC building. Season Two just about abandons that premise altogether and doubles down on the crazy. In this episode, we welcome back our resident TV expert, Brian Rodriguez of High School Slumber Party, to talk about a season in which Kip and Henry open their own business, re-live their high school years, nearly die, gamble away a fortune in Monte Carlo, water balloon Richard Nixon’s car, date a satanist, aid the mob, fake Hildy’s death, and nearly die again. Whew!